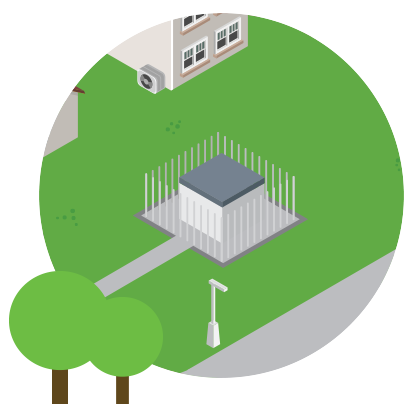 We sited six energy storage batteries, at stratgic rural and urban locations across the Northern Powergrid network, to assess the value of electrical energy storage as part of an overall smart grid solution. Electrical energy storage (EES) is of interest to network operators for a number of reasons; from the capital costs of managing peak demand, to the potential to increase network efficiency and assist with the network integration of renewable energy sources. 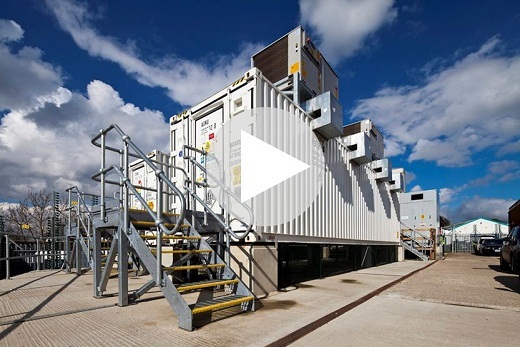 Through our CLNR trials we have demonstrated how electrical energy storage can be used as an effective form of demand side management when used together with customer flexibility. We have shown that EES and DSR can provide similar systems benefits, can be combined efficiently to commercial advantage and can be driven through a single, well-designed control system. Some of the key learning documents from our network trials are listed below; datasets and further trial analysis reports can be accessed using the advanced search function on the project library.